i would like to introduce two favourite products that i like from beauty-keeper that i used and try out and it is my current favourite products. Introducing MD/AA Jiao Pulsed Mask Foaming Face cleanser. The product foam up by itself and giving a mask effect. like a cleansing and foaming mask. The packaging of the product is simple. 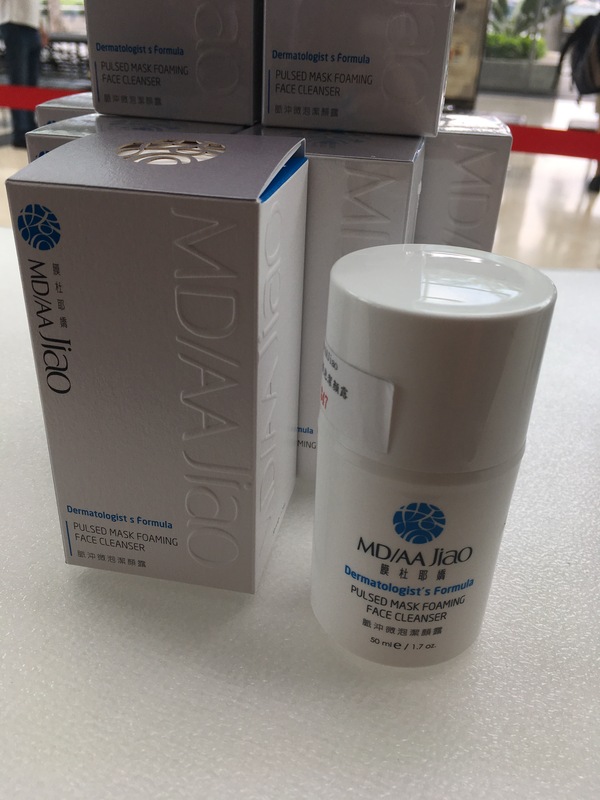 The unique of the product is that MD/AA Jiao Pulsed Mask Foaming Face cleanser is a breakthrough face cleanser that bubbles up by itself when exposed to air to gently whisk away makeup and skin impurities without hand-rubbing. 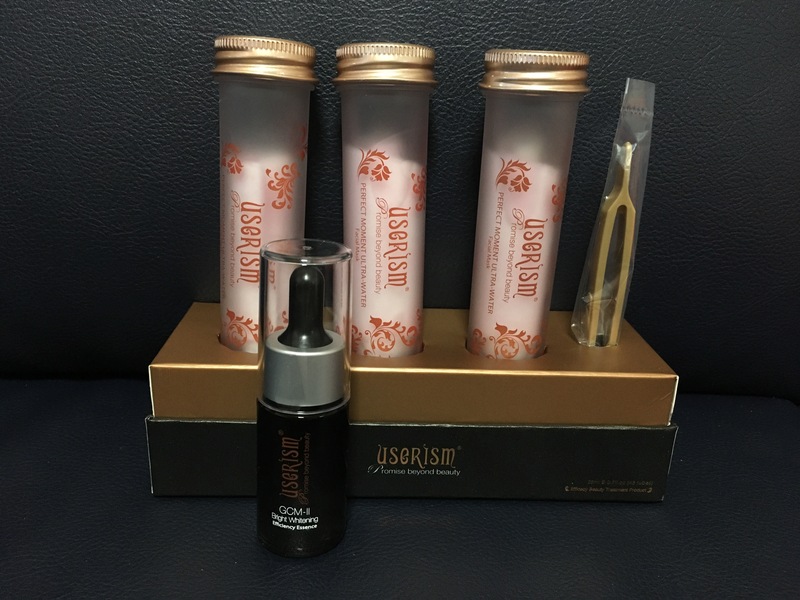 Cerasome oxygen serves as the oxygen carrier which can build up a depot of molecular oxygen in deeper layers of skin to reduce the growth of anaerobic bateria flora which one of the major causes of acne it has also shown efficiency in the increase of dermal hydration and softness. Soap-free and rich in amino acids, this cleanser is so gentle that it wont strip the skin of its essential moisture. it not only cleans, but also increases hydration and oxygen to the skin. Rich in minerals and trace elements to enhance skin’s defence skin’s defense capabilities and improve its absorption of the ingredients. Aloe vera extract repairs skin and restores its balance. This product is formulated to minimize pores and effectively keeps the skin clean, refreshed and healthy. i love this packaging of the mask and find that it is much better than many sheet mask that i have . 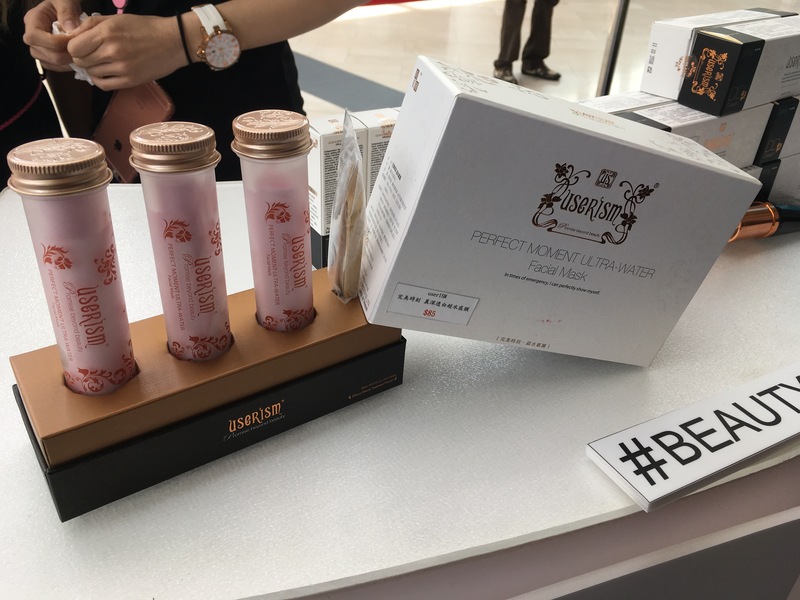 The comparison is because many sheet mask the essence is very much wasted once the packaging is opened. However for this, it is still able to cap back and the essence can still be use for the how week. The mask is moisturising and have a brightening effect.